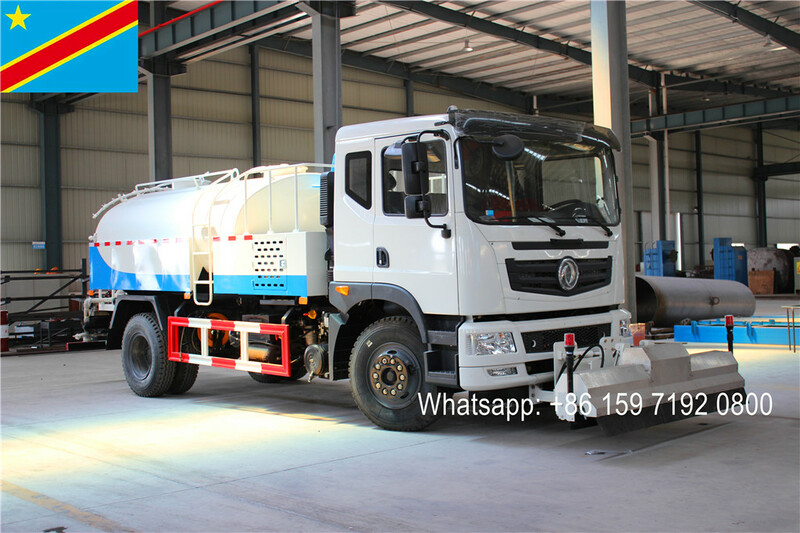 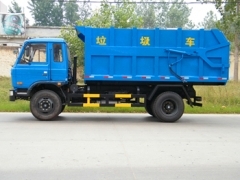 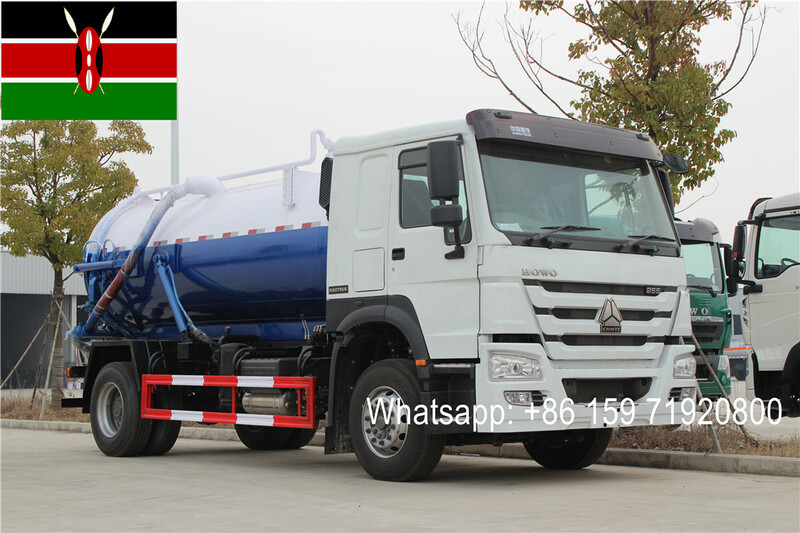 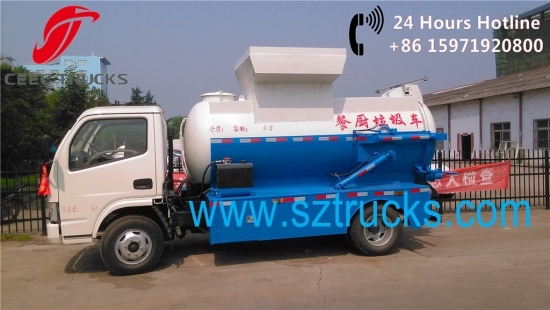 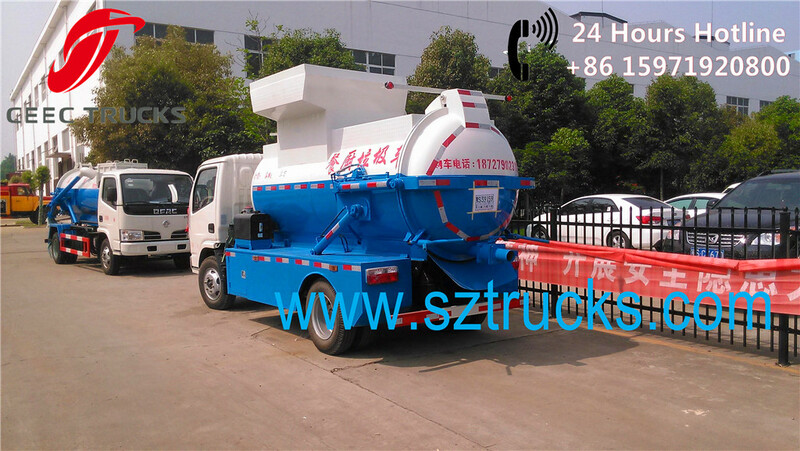 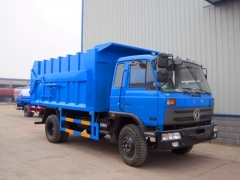 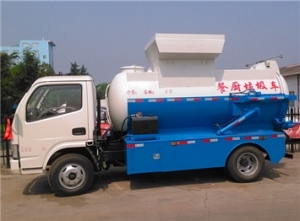 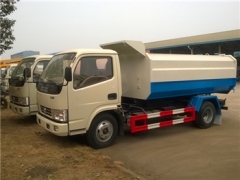 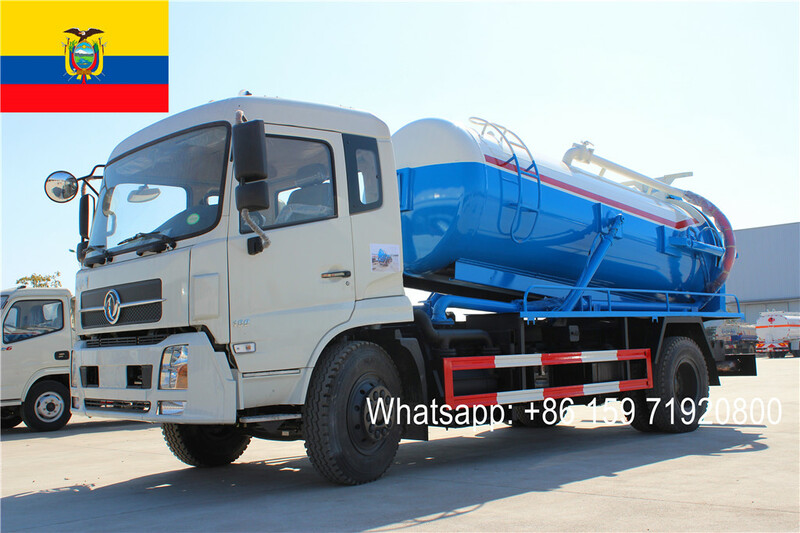 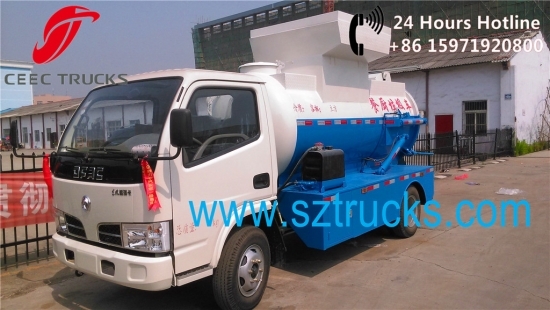 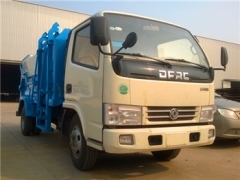 a. good looking, the truck cross section just looks like circular cylinderframe, the longitudinal cross-section looks like trapezoidal frame, the twosides and the top are circular. 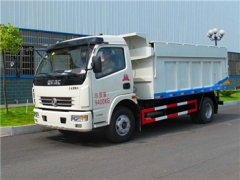 The whole truck looks like acute and graceful. 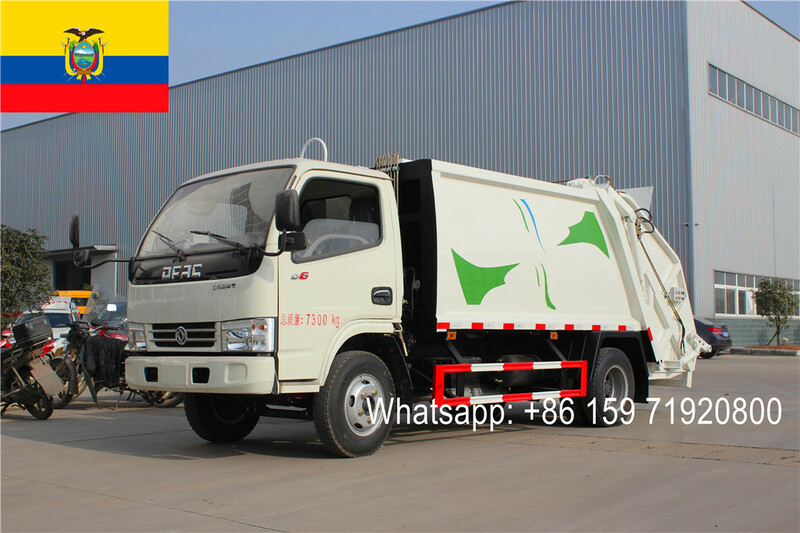 b. the waste bins sealed well with the rear door assembly, adopting specialstrength rubber sealed, good sealing, avoiding the second pollution. 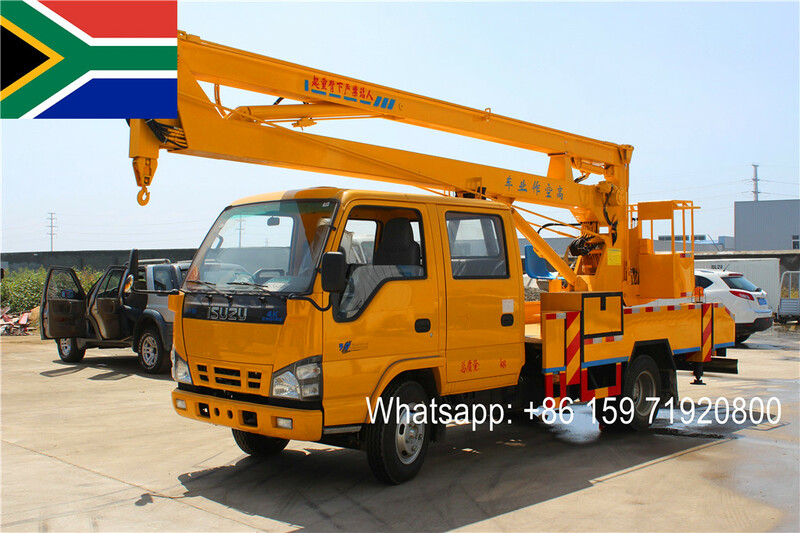 c. high reliability and safety, using electro-hydraulic control, and alsohaving safety protection switch, making sure working accurately and reliably. 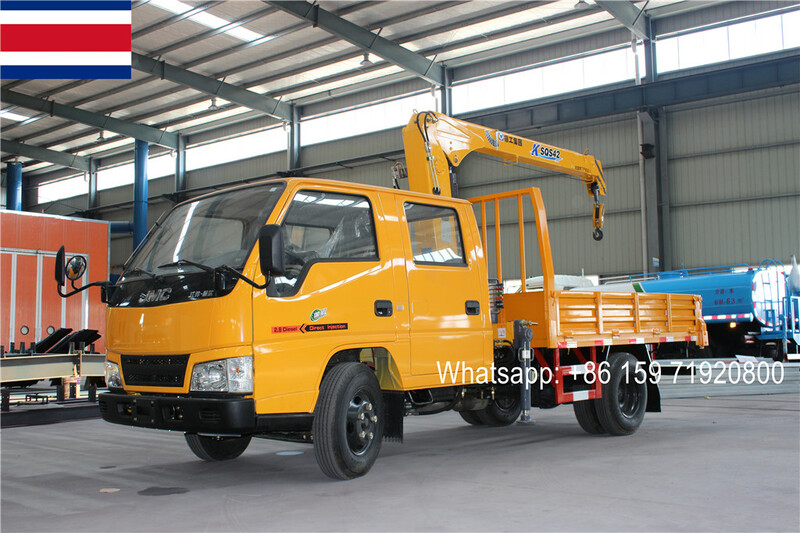 d. The engine output realizes fully automatically, when non-work, the engine inidle mode; when working, the engine speed up automatically.